National 8th is throwin’ it back this Halloween! Enjoy all of your favourite 90’s music vids on a giant screen, just like you did in high school. 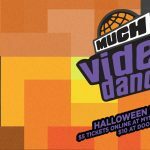 So dust off your JanSport and frost those tips, because you’re going to party like it’s 1999 with the OFFICIAL Much Music Video Dance Halloween Party! 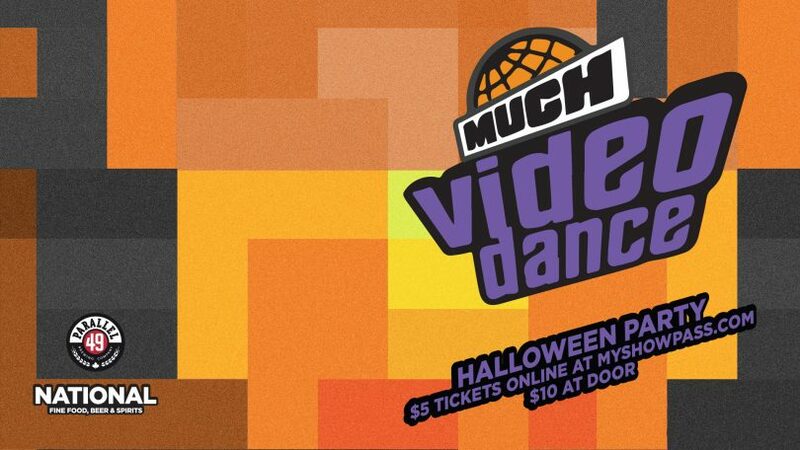 Don’t worry if you’re not feeling the 90s vibes, all Halloween costumes are welcome!